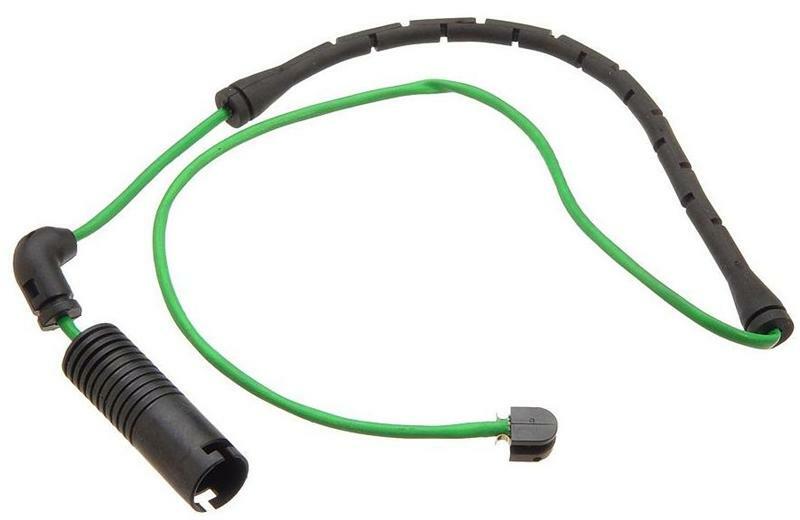 Brake Pad Wear Sensors BMW - Brakeswap.com - Friction for the Win! Quality brake pad sensors for replacement of your sensors during brake pad replacement. If your brake light has been tripped, you’ll need a new sensor so the brake circuit will function correctly. These high quality sensors are a direct fit for your specific model.